I work from 9:00 am to 5:00 pm everyday and only get 2 coffee breaks. One 15 minute break in the morning and another 15 minute break in the afternoon. Luckily, there is a coffee cafe in the building that I work. That is where I met him. Him…the man of my dreams. The man that will take me away from this 9:00 to 5:00 horror. I made sure to make a good impression on him. I found out that he works in one of the businesses in the building. I was excited to think that I would see him often during our coffee breaks. Then one day he didn't show up. I searched and searched, to no avail. I was heartbroken. Where is Mr. Dreamy? Then I found out the horrible news. He was fired. 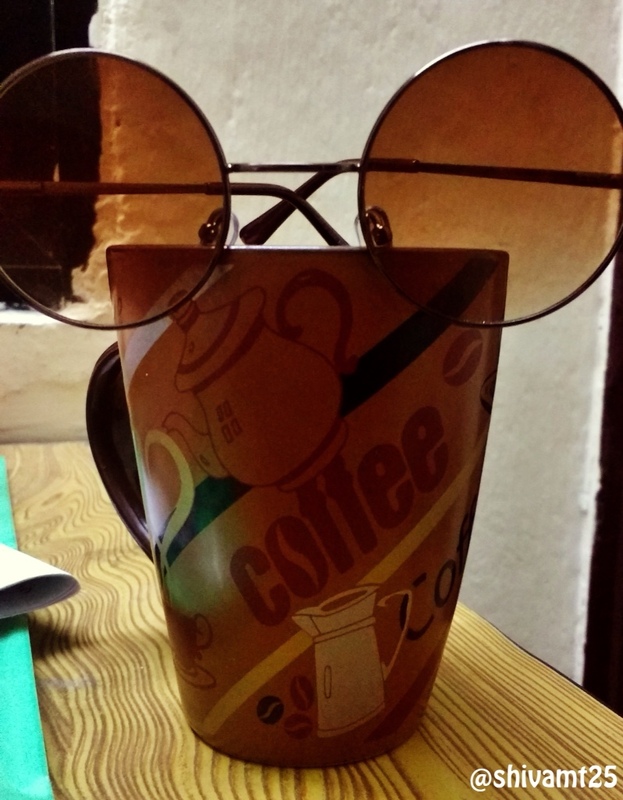 My dream of Mr. Dreamy went down the drain along with a cup of cold coffee. As they say, life goes on. Thank you Shivamt25 for our photo prompt this week! 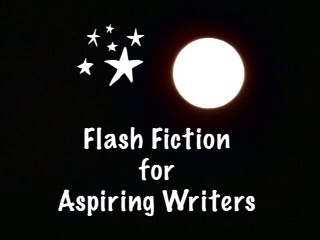 This is my 166 word story for the flash fiction challenge, Flash Fiction for Aspiring Writers. We are given a photo prompt that is kindly photographed by our participants and approximately 75-175 words with which to create our stories. It's fun and everyone is invited to participate. For more information, click HERE. lol – another Mr. Dreamy…. Hahaha! Oh yes! They are a dime a dozen! LOL! They are a dime a dozen when you are 25 years old! LOL! LOL! Thank you so much Miriam! LOL! No telling what will happen to this Mr. Dreamy but I think she is flaky! No, she is not a quitter. Hope springs eternal! LOL! So many dreamys so little time!! I hope she has learned a lesson and talks to this Mr Dreamy before it’s too late! Sweet story PJ. Thank you Iain! Yes, very true! Dreams are dangerous and Mr Dreamy more so. 🙂 Lovely write. Yes, true! Thank you YS!! This made me think of Davy in The Monkees. He seemed to fall in love several times day, every day. Lovely story. Oh, how funny! I never watched the monkeys. Thank you so much! Apparently Mr. Dreamy needs to keep his job so she can quit her’s. Hahaha! Yes! That’s true. Thanks so much James! Yes, true! Thank you Ali! LOL! When you are a young girl there are many Mr. Dreamys Hahaha! Nice write PJ. Enjoyed the descriptions. This is funny PJ. It reminds me of a young girl starting out in the workforce and having crushes pretty much every day with no real substance to them, just for looks or him being nice. She’s doesn’t miss mr. dreamy when he’s gone so you get this sense that she’s flighty. Nice write! Haha! Yes, you are right! She is flighty! LOL! Thank you so much Mandi! Very realistic story, PJ. Liked the tongue in cheek humor in it. …and the next one, please! Nice one PJ. Women do that too? Cute story. Haha! No, she sure didn’t. I think she is a bit flaky. LOL! Thank you Lynn! Hahaha! Yes, fickle and flaky! LOL! You’re so good at this – such a wonderful imagination! Thanks for another heart-warming tale. Like dreams…Mr. Dreamys can come and go in a hurry! You learn from experience though, and given time she will get to really decide what kind of person she wants to get serious with. Hopefully, one day she will probably find the real Mr. Dreamy! And, it will be worth the wait. Lovely story, Joy, and so real to life! You are so right Jessie! Right now she is just very fickle but when the real Mr. Dreamy comes around she won’t be! Thank you so much! LOL! Yes, she is a real flake! Haha! Not sure that is really love, but at least she is hopeful! LOL! No, it isn’t true love. She is flaky! Haha!